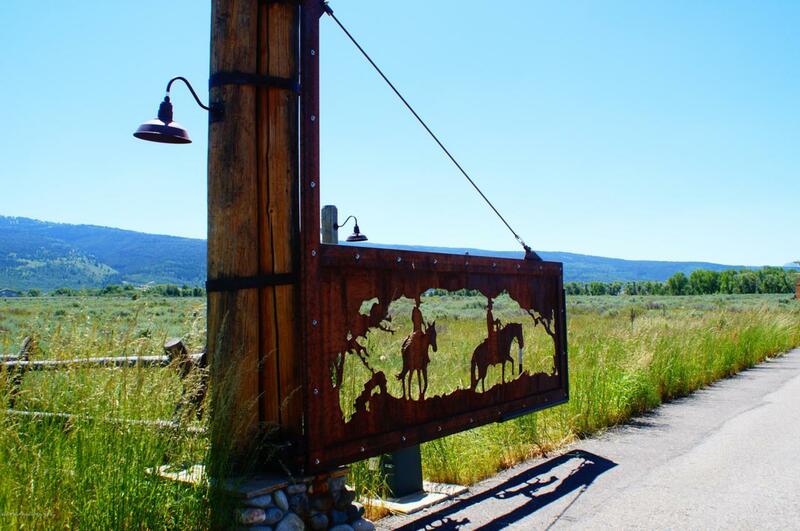 Ideally situated between Driggs and Victor, Teton Saddleback Vista is a private gated community. Parcels feature open space with paved roads, and ponds. Private well and septic to be paid for and installed by Buyer. Protective covenants insure investment value. Parcels range in size from 2.5 acres to 8.05 acres- see documents for price list with other available lots. Listing provided courtesy of Harley Wilcox Associates of West Group Real Estate.